Transcriptions of Bach Chorales and Chorale Preludes. 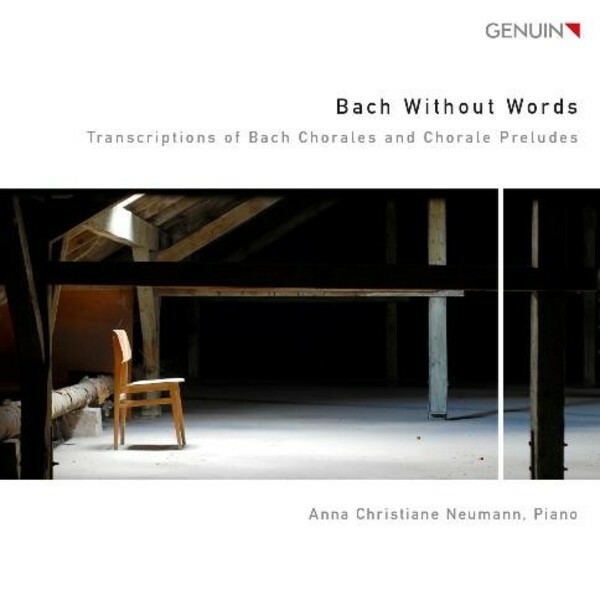 Soft, warm, full: this is the sound of the piano in the hands of Anna Christiane Neumann, who dedicated her debut Genuin CD to transcriptions of Bach chorales, choruses and arias. Through the modern grand piano, lines, colours and counterpoints that one has never heard before all merge together, giving a rounded character to the timeless pieces of the cantor of the Thomas Church in Leipzig. An unprecedented compilation for a new listening experience � absolutely worth listening to!